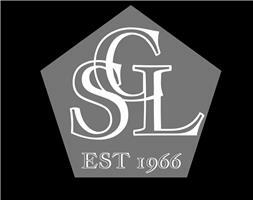 G S Lawrence - Kitchens, Painter/Decorator based in Broadford Bridge, West Sussex. G.S. Lawrence Decorating was established in 1966 by my father, I joined in 1978 and I’m still going to this day. I was joined by my Son Daniel 11 years ago, so I think you can say we are well experienced. We take pride in our work and make sure that we liaise with our customers throughout the job, we are friendly trustworthy and fully insured. We are currently covering an area of 20 mile radius of Horsham. We can arrange to come and give you a free quote at a time that suits you. We undertake all ranges of work from a small ceiling to a full house re-dec Internal & External, also commercial properties. We also do wallpapering, and painting kitchen units. So for a professional finish and advice give us a call or email.